Muslim bad girl Zainab Mir has just landed a job working for a post-feminist, Republican Senate candidate. Her best friend Amra Abbas is about to make partner at a top Boston law firm. Together they’ve thwarted proposal-slinging aunties, cultural expectations, and the occasional bigot to succeed in their careers. What they didn’t count on? Unlikely men and geopolitical firestorms. When a handsome childhood friend reappears, Amra makes choices that Zainab considers so 1950s—choices that involve the perfect Banarasi silk dress and a four-bedroom house in the suburbs. After hiding her long work hours during their courtship, Amra struggles to balance her demanding job and her unexpectedly traditional new husband. Zainab has her own problems. She generates controversy in the Muslim community with a suggestive magazine spread and friendship with a gay reporter. Her rising profile also inflames neocons like Chase Holland, the talk radio host who attacks her religion publicly but privately falls for her hard. When the political fallout from a terrorist attempt jeopardizes Zainab's job and protests surrounding a woman-led Muslim prayer service lead to violence, Amra and Zainab must decide what they’re willing to risk for their principles, their friendship, and love. "Painted Hands" is the story of two very different women. Both are Muslim Americans and although Amna and Zainab have grown up as best friends but now they are on very different paths. This is a fascinating story of friendship and culture and trying to find one's place in the world. I really enjoyed this book! I was drawn into this story of friendship from the very beginning. Amna and Zainab were so fascinating to me. They both came from similar environments but they change into such different people. I really liked the unique voice that the author created for each of them. I thought the author did a really good job of showing us where each character was coming from. The writing was great and really drew me in. I absolutely love books that can introduce me to new places and new cultures. 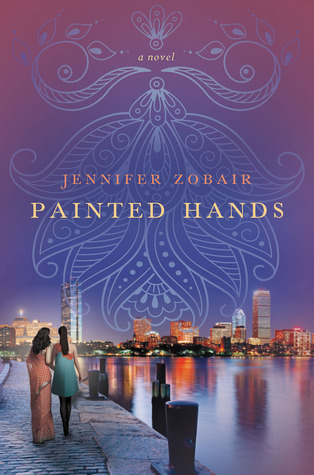 In "Painted Hands," it's a new culture that had me riveted. I love reading about people who have very different lives than my own. The cool thing about people with different lives is that we are still all human and therefore, we can still find some common ground. You get an intimate glimpse into the worlds of the characters. Overall, this was a great story! Wednesday, September 11th: Book Club Classics! I like the sounds of this. 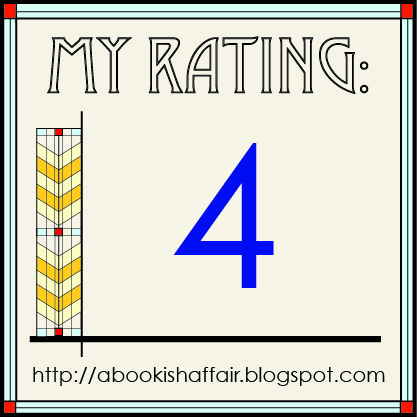 I'll have to see what everyone else on the blog tour thinks. This sounds really interesting! 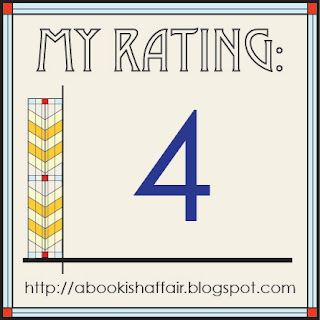 Adding it to my goodreads!